It has been reported this week that the serial entrepreneur and current CEO of Tesla Cars Elon Musk, has purchased the iconic James Bond submarine car for an estimated $886,000 with plans to fit an electric motor into the shell and transform it into a transforming submarine car. 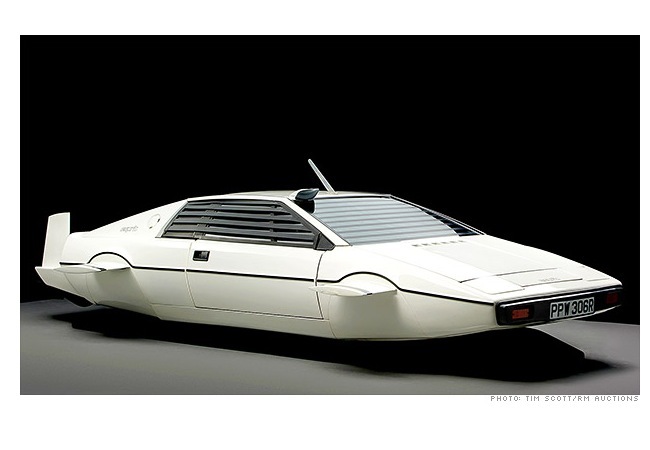 Unfortunately the iconic James Bond submarine car used in the movie “The Spy Who Loved Me” is basically just a film prop and does not contain any submarine components or the ability to transform from a car and was guided underwater by a stuntman equipped with scuba gear for the film’s action sequences. 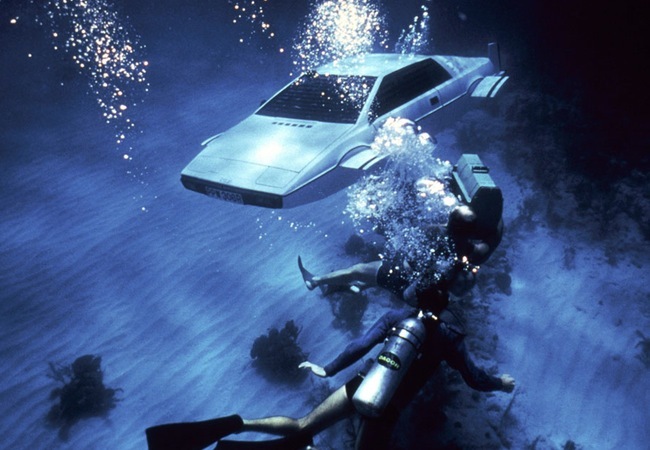 It will be interesting to see whether the billionaire entrepreneur will be able to transform the iconic James Bond car into a real-life working model similar to that which allowed Roger Moore to drive the Lotus Esprit off a pier and into the water and then transform it into a submarine to then drive it back out onto a beach under the gaze of bemused sunbathers.